Received by ELYAH ARAM, Patries van Elsen, at the 26th December 2018. The lunar eclipse of the 21st/22nd of January and the solar eclipse of the 2nd of July. Those are powerful transmutation days in 2019. With the energy of eclipses you can program your crystals and water, and later connect them to power places and/or in the pyramids. Everyone is invited to choose for light. This implies cleaning ... of forgotten wounds, forgotten hate, anger, pain, sadness. Not only in the personal sphere, but also in your family ancestor line, your star ancestor line and universal history. FORGIVENESS THROUGH ALL AGES IS IMPORTANT. Forgiveness through the ages of Atlantes, Lemuria and the epochs of the universal star-peoples. The sisters of the earth will reveal themselves, these are the other planets, which like the earth have a great library of manifestations. Light beings from different dimensions of the earth will speak from the inner earth, from the world of the elves, the worlds around you, which only can been seen by few. The whales are very present to help you. Water is the main element to work with in 2019. Move the waters. Create new waters. Water as a form of magic. Watch the Nagas, the tsunamis will increase and wash all clean. The Nagas will speak about your water planet. Water as a source of life for universal creation. Peace is the most important manifestation for 2019. Peace in yourself. White light will join all colors of all peoples and will bring all cultures together. There will be pain, but above all peace. In the physical form light and dark becomes ONE. Anyway, what you call Yin Yang that comes together. 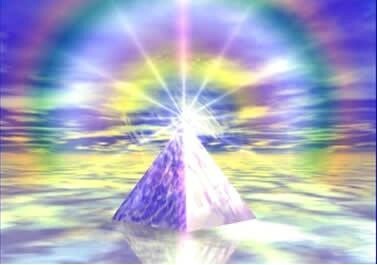 The more light flows from the pyramid, the quieter it is in the earth plane. Less earthquakes. There will manifest peace on a number of power-places, which may be different than many of you expect. 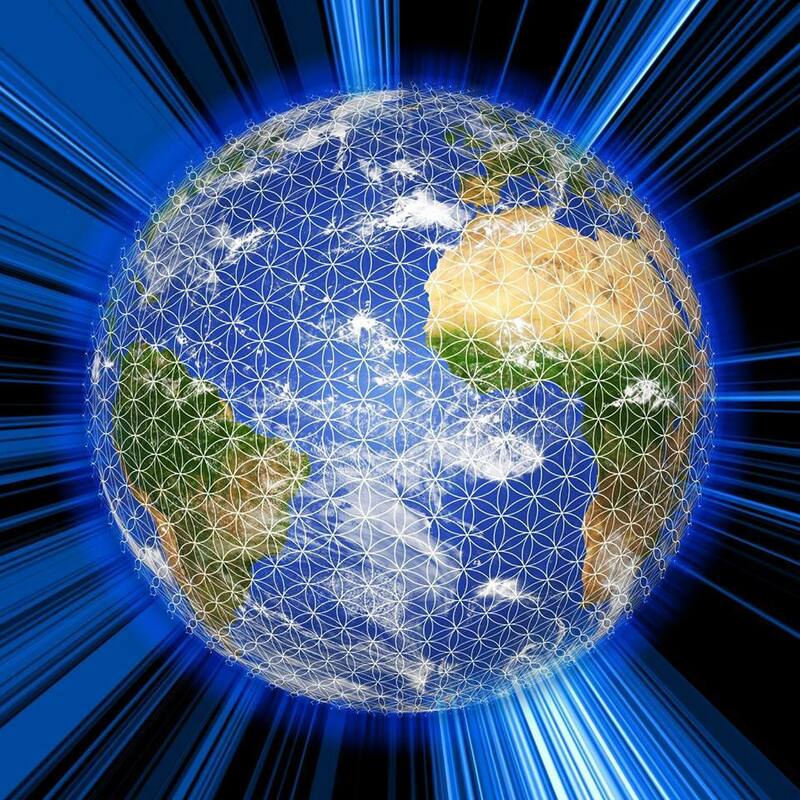 We, your brothers and sisters from the stars, are more than ever present to "protect" your evolutionary step which we support with all our love. Full of curiosity, we are involved in the birth of "living light inside you". The purifying power from the earth explodes, the portals out. Your body will also automatically open new chakras. Shadow comes in light. That is not always easy to accept. It is rightfully a fierce year in the physical and material. Rely on the eyes of your heart that is the only way to see clearly and clearly, because many illusions are presented to you. 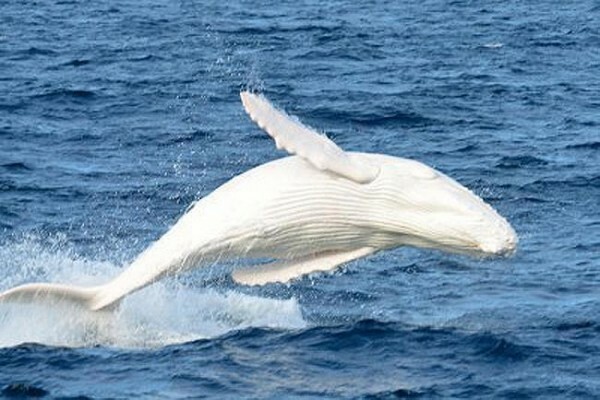 "White Light of purification" fwill shine from the inside of the earth and of you very powerful. 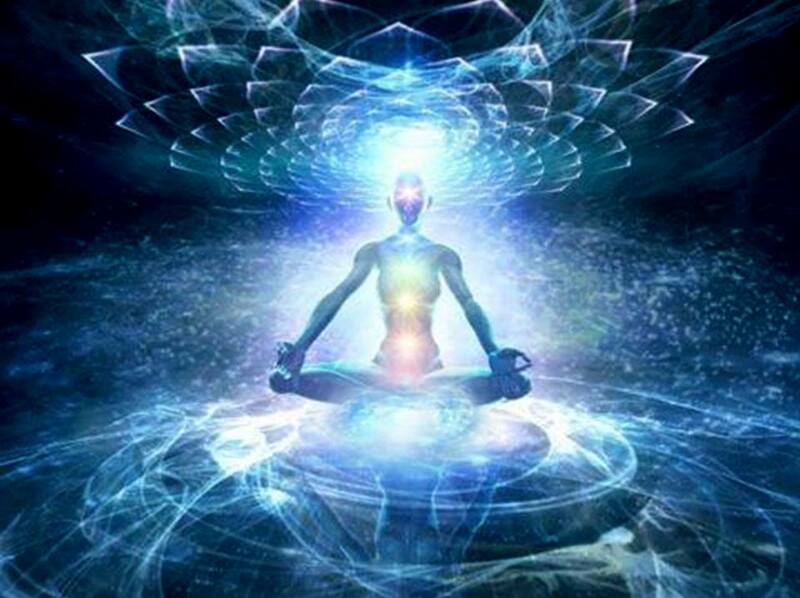 The White Light is born from within in a higher (all-cleansing) vibration. It is indeed a year of new birth "The great cleaning". 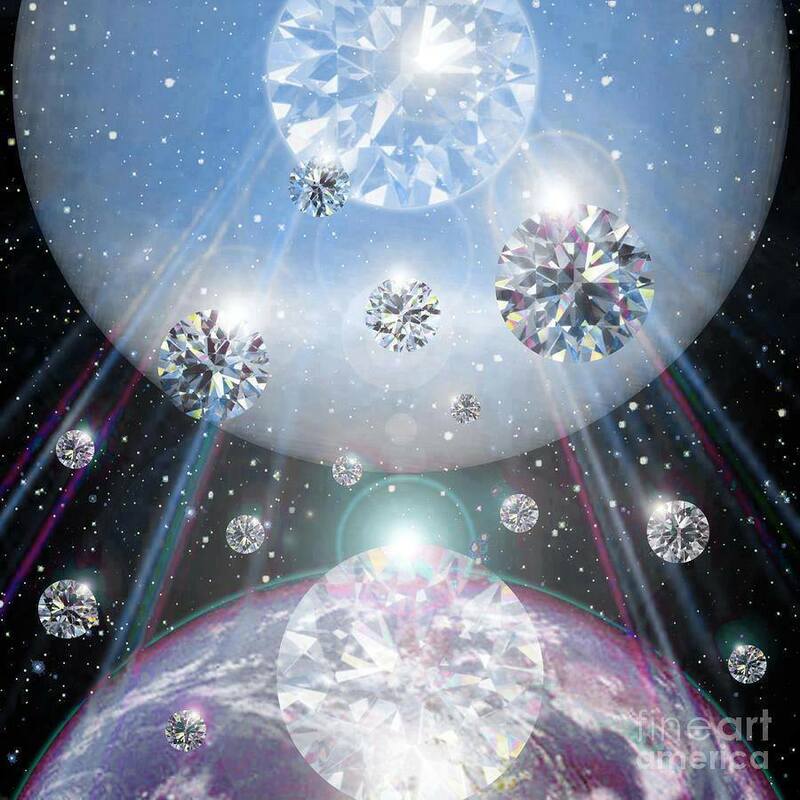 2019 is for the dissemination of the White Light, especially from the pyramids ".